The Dancing with the Stars Season 23 cast has been announced! This season's lineup of celebrity dancers includes TV icons, Olympic medalists, music legends, political figures and more. The 13 new dancing stars are: Amber Rose, Calvin Johnson Jr., Jake T. Austin, James Hinchcliffe, Jana Kramer, Kenny "Babyface" Edmonds, Laurie Hernandez, Marilu Henner, Maureen McCormick, Rick Perry, Ryan Lochte, Terra Jolé and Vanilla Ice! Which stars will shine brightest in the quest for the coveted Mirrorball Trophy? Find out on the Dancing with the Stars Season 23 premiere MONDAY, SEPTEMBER 12 8|7c only on ABC. But right now, let's meet the stars! AMBER ROSE – Amber Rose is a proud mother, activist, entrepreneur, spokesperson, talk show host, model, actor and published author from Philadelphia, PA. MUVA, as she is affectionately known, has quickly become the unapologetic face of neo-feminism. Initially, accredited mostly to her striking appearance and keen fashion sense, the former Ford Model's rise to massive popularity is now largely attributed to her controversial yet impactful voice on women's issues. At the core of the Amber Rose brand is her non-profit, The Amber Rose Foundation, dedicated to women empowerment and equality. See Amber Rose's full bio on her cast page. Amber teams with pro partner Maksim Chmerkovskiy. CALVIN JOHNSON JR. – Calvin Johnson Jr. was born in Newnan, Georgia. He is known to many as one of the NFL's best Wide Receiver of all times. Most people in the football world know him as "Megatron." He is also a philanthropist and a family oriented man. Johnson's journey to where he is today is credited to his parents, Calvin Johnson Sr. and Dr. Arica R. Johnson. They instilled in Calvin at an early age that putting God first, maintaining good grades in school, being obedient, possessing good character and striving toward a purposeful mission in life are some of the necessary ingredients to life success. See Calvin Johnson Jr.'s full bio on his cast page. Calvin teams with pro partner Lindsay Arnold. JAKE T. AUSTIN – Whether appearing on TV/film or lending his voice to animated characters, 21-year-old Jake T. Austin is a multi-talented actor who has showcased his talent across the board in the entertainment industry. From 2007 to 2012, Austin starred on Disney Channel's Emmy Award-winning series Wizards of Waverly Place. The hit show returned to Disney Channel for a one-hour TV reunion special, The Wizards Return: Alex vs Alex. See Jake T. Austin's full bio on his cast page. Jake teams with pro partner Jenna Johnson. JAMES HINCHCLIFFE – James Hinchcliffe is arguably one of the most popular drivers in the Verizon IndyCar Series. Currently in his sixth racing season and second for Schmidt Peterson Motorsports, the affable Canadian has four Indy car wins, 10 podiums and one pole position to date. He was voted IndyCar's Favorite Driver in 2012 by the fans and was 2011 Verizon IndyCar Series Rookie of the Year. See James Hinchcliffe's full bio on his cast page. James teams with pro partner Sharna Burgess. JANA KRAMER – Jana Kramer is an award-winning country artist. Her platinum debut single, "Why Ya Wanna," soared to No. 3 on the Billboard Hot Country Songs chart in 2012, making her the most played new artist of that year, and her self-titled debut album hit No. 5. In 2013, the Academy of Country Music honored her with its Top New Female Artist Award, and Blake Shelton picked her to open on his "Ten Times Crazier" tour. See Jana Kramer's full bio on her cast page. Jana teams with pro partner Gleb Savchenko. 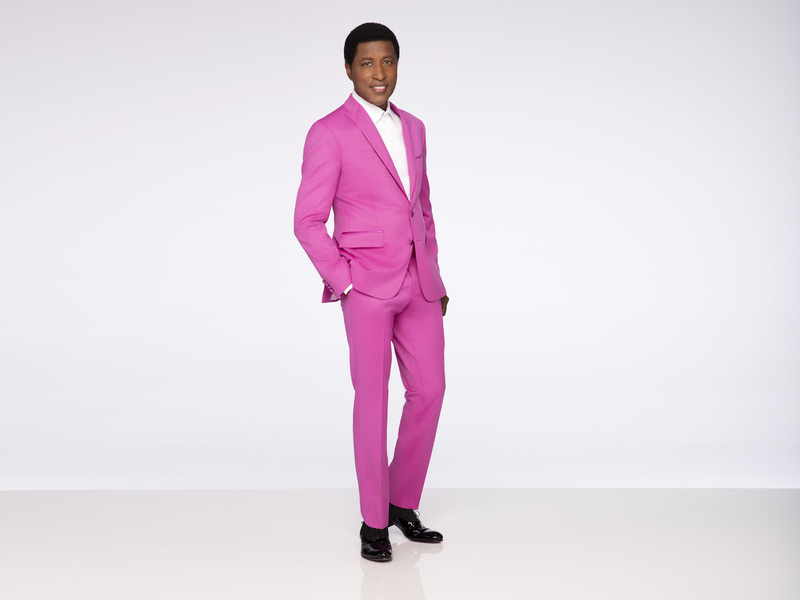 KENNY "BABYFACE" EDMONDS – Kenny "Babyface" Edmonds, the 11-time Grammy Award winner, channeled the magic of his storied career with "Return of the Tender Lover," his first solo album in seven years, which is a nod to his RIAA triple-platinum album "Tender Lover." That 1989 definitive breakthrough spun off four R&B/pop crossover hits, including the R&B No. 1's "It's No Crime" and "Tender Lover" plus "Whip Appeal" and "My Kinda Girl." See Kenny "Babyface" Edmonds' full bio on his cast page. Kenny teams with pro partner Allison Holker. LAURIE HERNANDEZ – Laurie Hernandez burst onto the Senior Elite gymnastics scene in 2016, just in time for the Rio Olympic Games where she won Silver in the individual balance beam and secured Gold in the team All-Around. Her goal had always been to make an Olympic Team, and her dream came true! She is known for her dazzling floor exercise routine, where she has been nicknamed the "human emoji" for her outgoing facial expressions and for her grace and artistry on the balance beam. See Laurie Hernandez's full bio on her cast page. Laurie teams with pro partner Valentin Chmerkovskiy. MARILU HENNER – With the energy of a teenager, the wisdom of a sage, and the memory of a superhero, Marilu Henner has deservedly earned the nickname "Perpetual Motion." Along with starring in over thirty films, six Broadway shows, and two hit classic sitcoms, "Taxi" and "Evening Shade," this five-time Golden Globe Nominee is also a New York Times Best Selling author of ten books on health, parenting, memory, and lifestyle improvement. Her books have changed the lives of millions in her quest to make the world a healthier place. See Marilu Henner's full bio on her cast page. Marilu teams with pro partner Derek Hough. MAUREEN MCCORMICK – Maureen McCormick is widely known for her portrayal of eldest daughter, Marcia Brady, on the seminal ABC television sitcom The Brady Bunch, on which she starred from 1969 to 1974. She later reprised the role in many of the numerous spin-offs and films, including The Brady Kids, The Brady Bunch Hour, The Brady Brides as well as A Very Brady Christmas. But America's favorite girl next door is way more than the three words she became famous for, encapsulated by "Marcia! Marcia! Marcia!" See Maureen McCormick's full bio on her cast page. Maureen teams with pro partner Artem Chigvintsev. RICK PERRY – Rick Perry is a veteran of the United States Air Force, a former farmer and the former governor of Texas. He has devoted his adult life to creating prosperity and opportunity for families. As the 47th and longest-serving governor of the Lone Star State, he championed conservative principles that helped Texas become America's economic engine. He married his childhood sweetheart, Anita, in 1982. They have two children and two beautiful granddaughters. 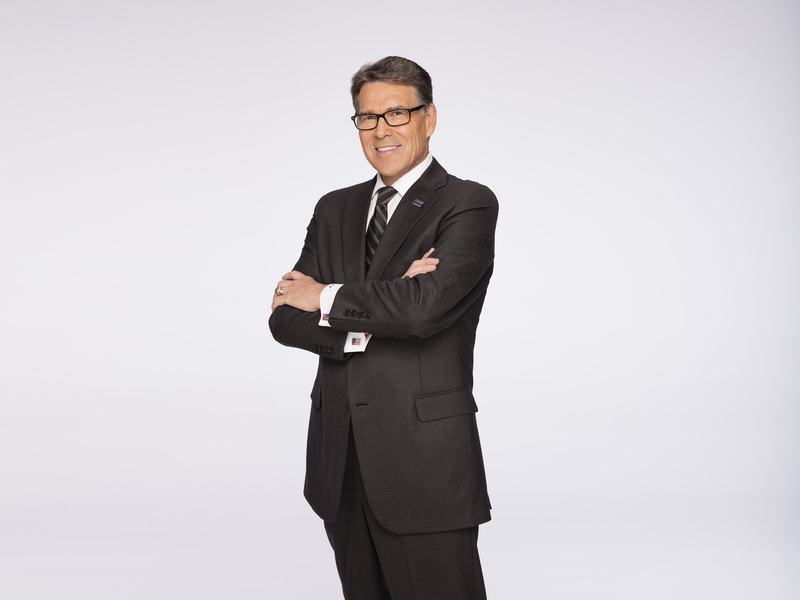 See Rick Perry's full bio on his cast page. Rick teams with pro partner Emma Slater. RYAN LOCHTE – Ryan Lochte has become a transcendent figure in the Olympic world. He is a four-time Olympia and a 12-time Olympic medalist. His seven individual Olympic medals are second all-time in Men's Swimming, and he is the current world record holder in the 200 individual medley. Ryan has been named both American and World Swimmer of the Year twice in his career (2010 & 2011) and has a total of 70 medals in major international competition, including 45 first place finishes. See Ryan Locate's full bio on his cast page. 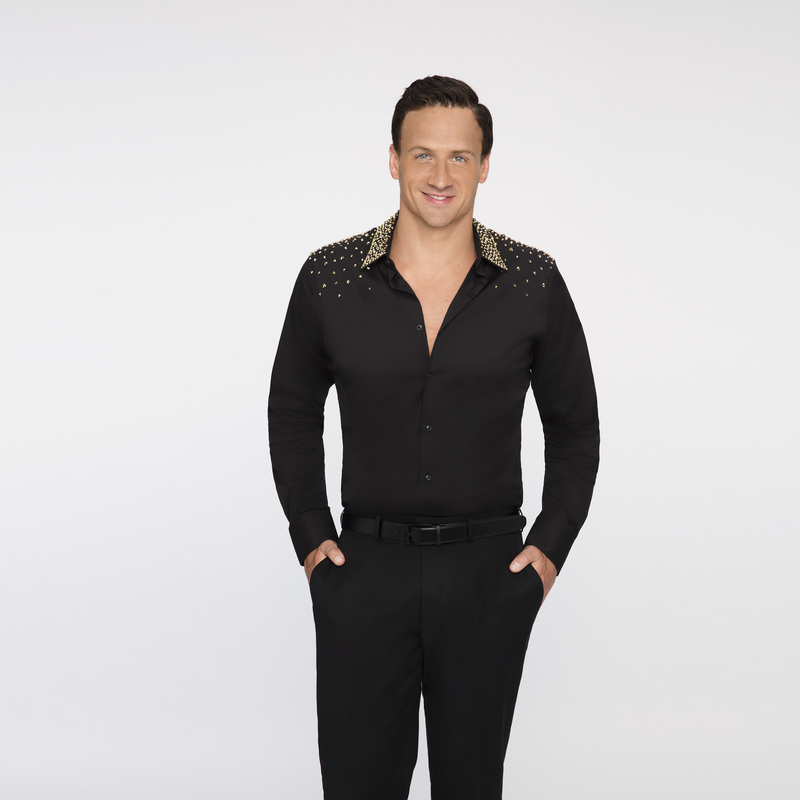 Ryan teams with pro partner Cheryl Burke. TERRA JOLÉ – Terra Jolé is an American actress, producer, singer, and TV personality. Since 2014, she has gained recognition both nationally and internationally as the star and Executive Producer of Lifetime's hit TV Shows, Little Women: LA and Terra's Little Family. Terra also serves as Executive Producer on the popular spin-offs, Little Women: ATL and Little Women: NY and she is currently a member of the Producers Guild of America. See Terra Jolé's full bio on her cast page. Terra teams with pro partner Sasha Farber. VANILLA ICE – The iconic Robert Van Winkle - aka Vanilla Ice - exploded on the Rap/Pop music scene in 1990/91 selling 10 million albums in four months and hitting number one on the Billboard charts with the number one single, "Ice Ice Baby," and number one album positions. His worldwide album sales are over 20 million and individual songs total over 160 million, and are still selling. His current TV show, The Vanilla Ice Project, on DIY won The Factual Award for the Best Home TV Show. See Vanilla Ice's full bio on his cast page. 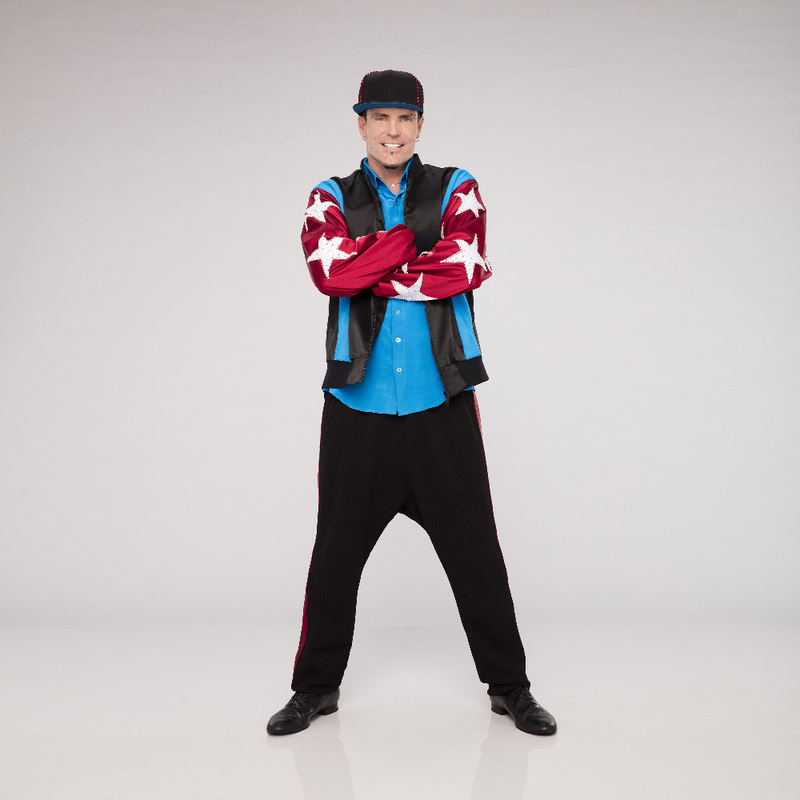 Vanilla Ice teams with pro partner Witney Carson. Hosted by two-time Emmy Award-winning host Tom Bergeron and Erin Andrews (sports host and Dancing with the Stars Season 10 finalist), Dancing with the Stars is the hit series in which celebrities perform choreographed dance routines which are judged by a panel of renowned ballroom experts - including Bruno Tonioli. Go behind the scenes with our most enthusiastic judge with Bruno's Writers' Room, Parts 1 & 2! Who will take home the Mirrorball like past Dancing with the Stars contestants Nyle DiMarco and Bindi Irwin? Get ready for a brand new season of stars, sambas, spray tans and more as the biggest dance party on the planet returns for the Dancing with the Stars 2016 Season 23 Premiere MONDAY, SEPTEMBER 12 8|7c only on ABC!